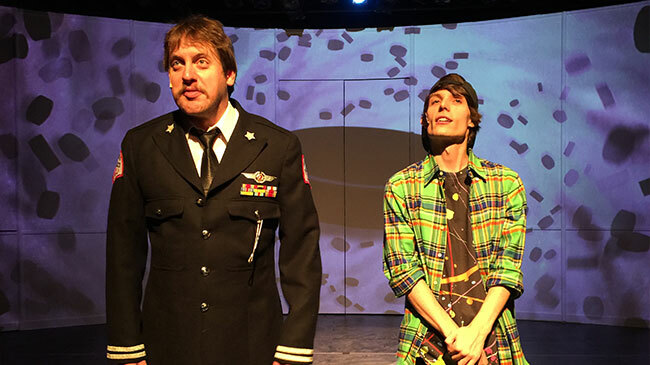 Noted author, columnist, and playwright Mitch Albom again takes us into the world of musical comedy with his irresistible farce Hockey - The Musical! 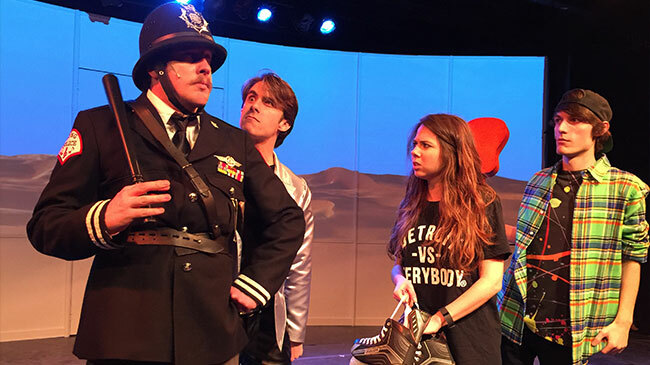 Now in its second season after a hugely successful eight-week run in Detroit in summer 2016, Hockey - The Musical! is described by Albom himself as "Spamalot - with hockey sticks." This is sure to draw theater and sports fans alike. When God decides there are too many sports in the world, he chooses to eliminate one of them - hockey. But that doesn't sit well with fans of the underdog game. So God says that if five pure-of-heart souls can plead their case to save their beloved sport, he'll reconsider. 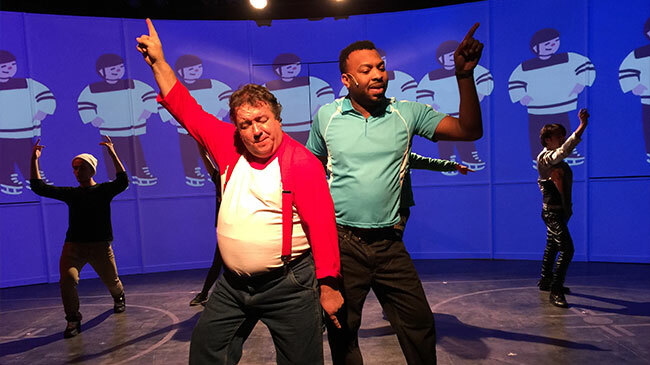 Watch the hilarity unfold as five misfits sing and dance their way toward saving hockey in this raucous, bawdy, foot-tapping musical, an Albom original. 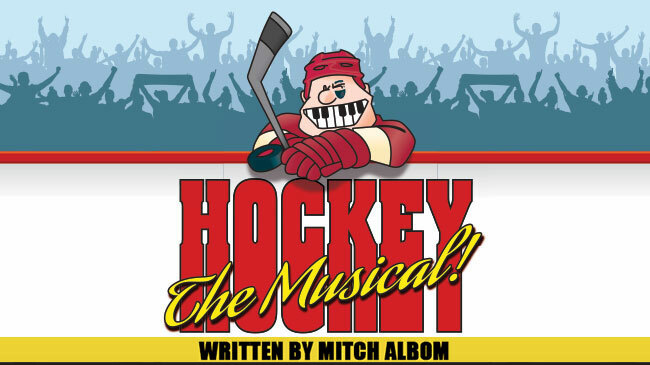 "I'm really thrilled about bringing the quirky, lovable elements of hockey into a comic musical," says Albom. "It's an underdog show for an underdog sport. The laughs and heart that the story is able to dig out, thanks to how much we all love hockey, has made for perhaps the most enjoyable creation I've ever attempted." 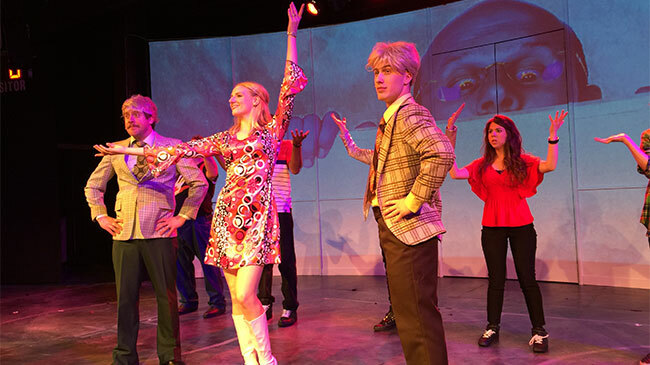 The musical, directed and choreographed by Albom's brother, Peter, takes place in a mythical hockey rink and combines more than a dozen original compositions with popular classics. Original songs include "Kill Baseball," "When You're A Wing," and "God Is A Canuck." Audiences will hear familiar tunes from the 1950's and 60's era, among others, with original lyrics penned by Albom. Opening Night VIP Reception with Mitch Albom: Includes pre-performance reception on August 9, 2017 at 5:45pm, meet and greet with award-winning author Mitch Albom, appetizers, one complementary drink and one Tier 1 ticket to the performance. Quantity is limited. $75 per person. Opening night (Wednesday, August 9), Mitch Albom and the cast will come back out on stage following the performance for a talkback with the audience. This is exclusive to opening night and included at no cost with August 9 tickets.